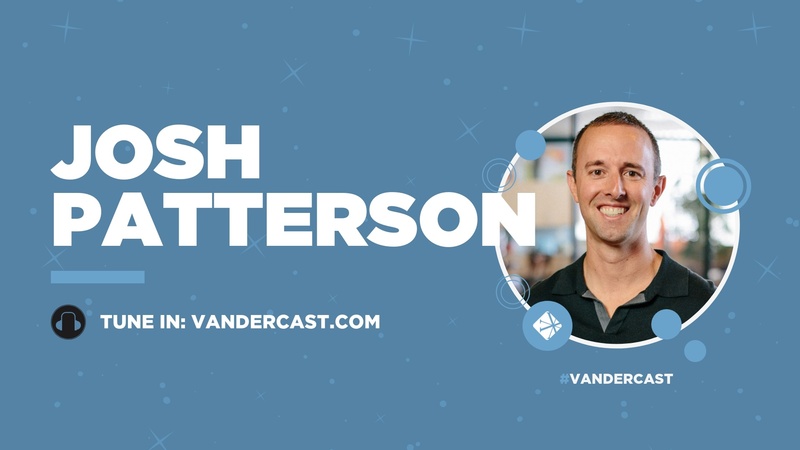 On today’s Vanderbloemen Leadership Podcast, William Vanderbloemen talks with Josh Patterson, lead pastor at The Village Church in Dallas, TX. William talks with Josh about The Village Church's unique process of “parenting” each of their campuses to be flourishing independent churches. 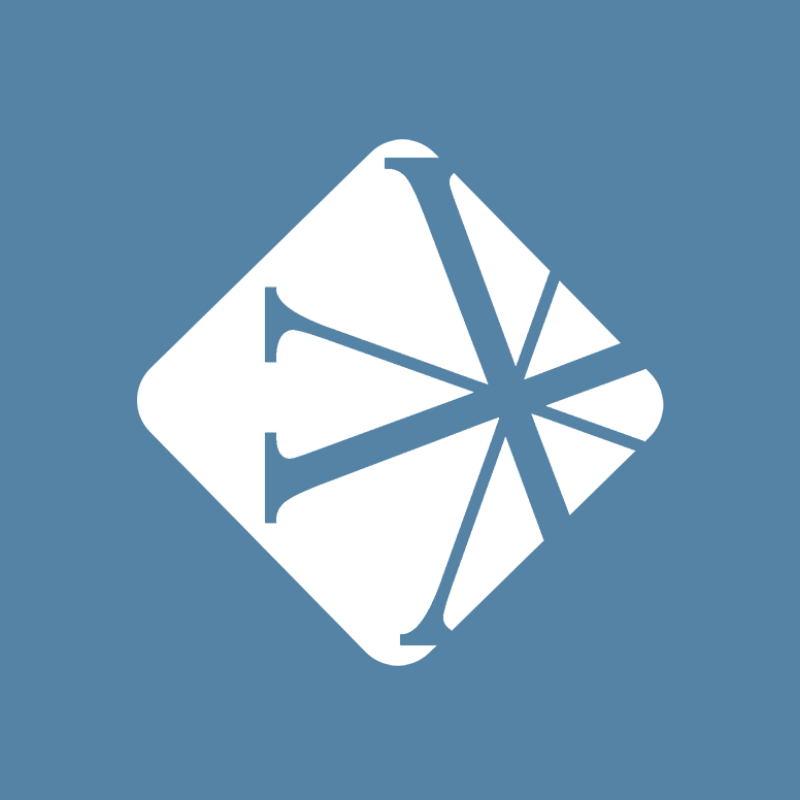 Josh Patterson serves as the Lead Pastor at The Village Church located in Flower Mound, TX. Josh is co-author of the book Creature of the Word: The Jesus-Centered Church along with Matt Chandler and Eric Geiger. He received his undergraduate degree from Texas A&M, his Masters in Theology from Dallas Theological Seminary, and his Doctorate in executive leadership from Southern Baptist Theological Seminary. Josh and his wife, Natalie, are the proud parents of Lily, Luke, Liv, and Lucy. "At some point down the road, and this is true of every church, this is every church’s reality, you are just going to have to replace who is there." "There are just organizational complexities that multisite introduces. And those complexities aren’t bad they are just there and you have to deal with them."